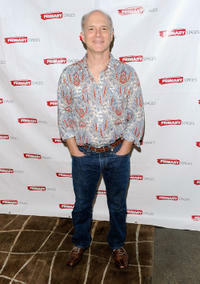 Dan Butler, David Garrison and Julie Halston at the after party of the opening night of "Olive and the Bitter Herbs" in New York. 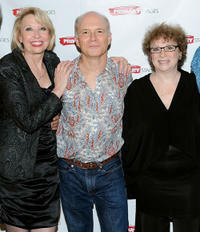 Julie Halston, Dan Butler and Marcia Jean Kurtz at the after party of the opening night of "Olive and the Bitter Herbs" in New York. 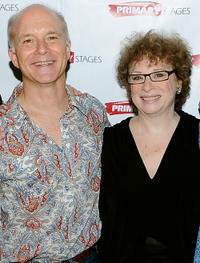 Dan Butler and Marcia Jean Kurtz at the after party of the opening night of "Olive and the Bitter Herbs" in New York. 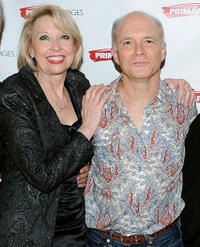 Julie Halston and Dan Butler at the after party of the opening night of "Olive and the Bitter Herbs" in New York. 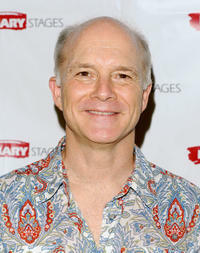 Dan Butler at the after party of the opening night of "Olive and the Bitter Herbs" in New York.